Don’t be caught with a dead phone or laptop! 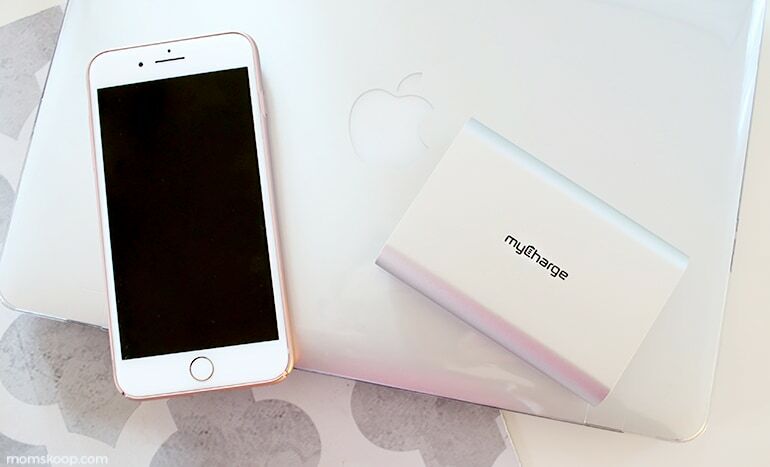 The myCharge RAZORPlatinum portable charger is a 13,400 mAh battery pack that’s ready when you need extra power to get through your day. It’s perfect for work, school, travel and more. 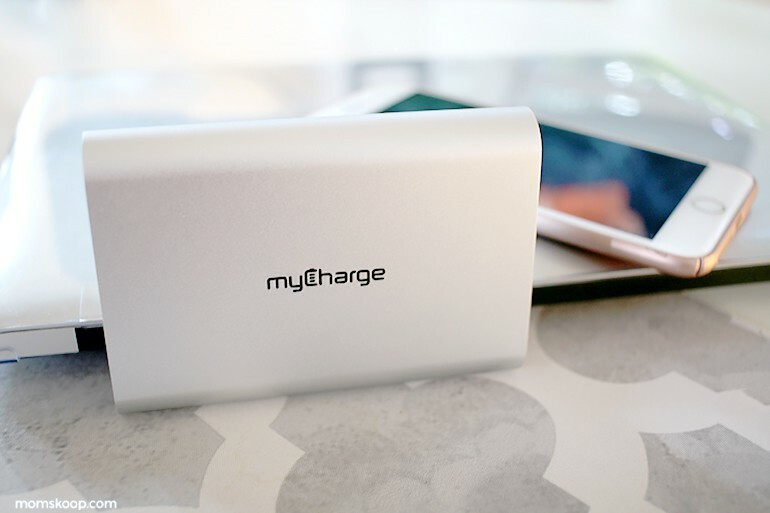 The 13400mAh RazorPlatinum is the most powerful portable charger in the myCharge lineup – capable of powering a laptop. 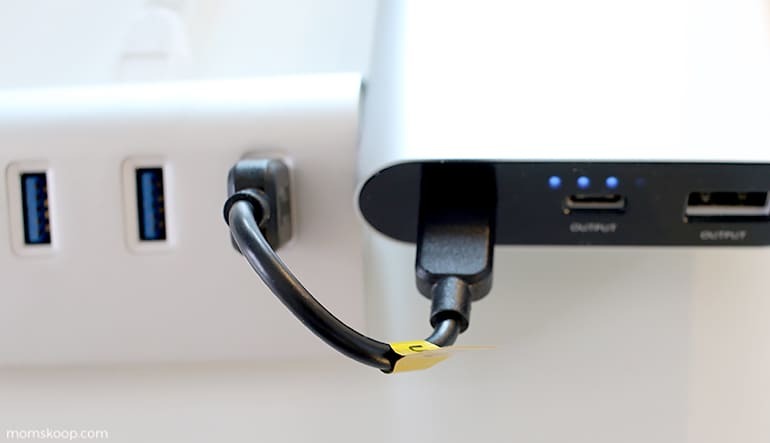 The USB-C port can fully charge a MacBook in 100 minutes. 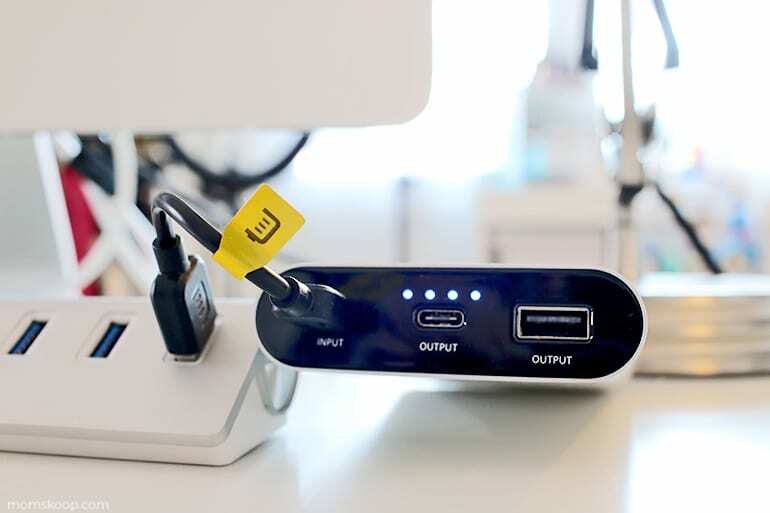 Charge any tablet, smartphone or other device via the USB-A port. And you can recharge the RazorPlatinum in just 2 hours when using the MacBook 29 watt adaptor. 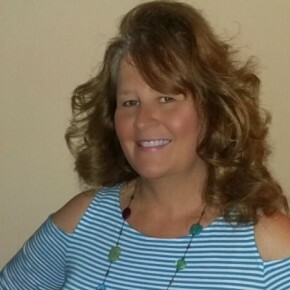 The Weight – the RAZORPlatinum is almost a full pound. While that’s not the best option for someone who’s main goal is to travel as light as possible, it’s definitely not a deal breaker for anyone carrying a purse or bag just for the day. The Cord – I’d prefer a longer bank charging cord. It’s only about 4.5″ so you have to be extremely close to your bank charging source. Power Lights – There’s no way to see how much charge your RAZORPlatinum has remaining unless you plug it into a power source or device. I’d love to see a quick check button in future models. 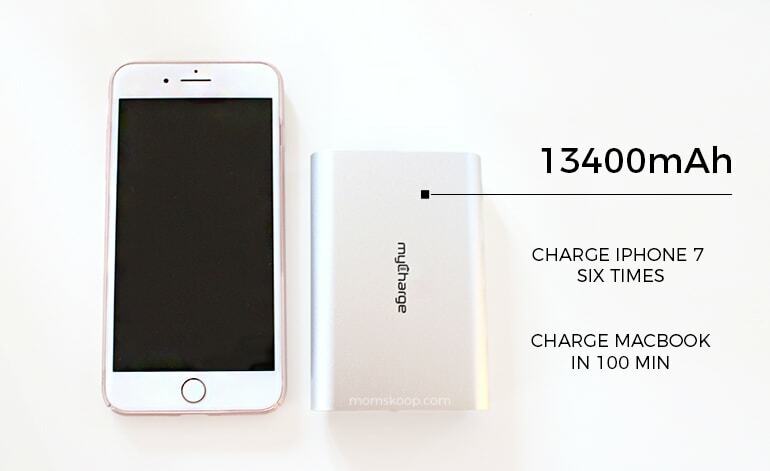 One (1) momskoop reader will win a myCharge® RAZORPLATINUM portable charger for Macbook. Giveaway ends September 14th, 2017 at 11:59 pm ET. Giveaway prize will be shipped directly from sponsor company. By entering, you agree to our Giveaway Terms.